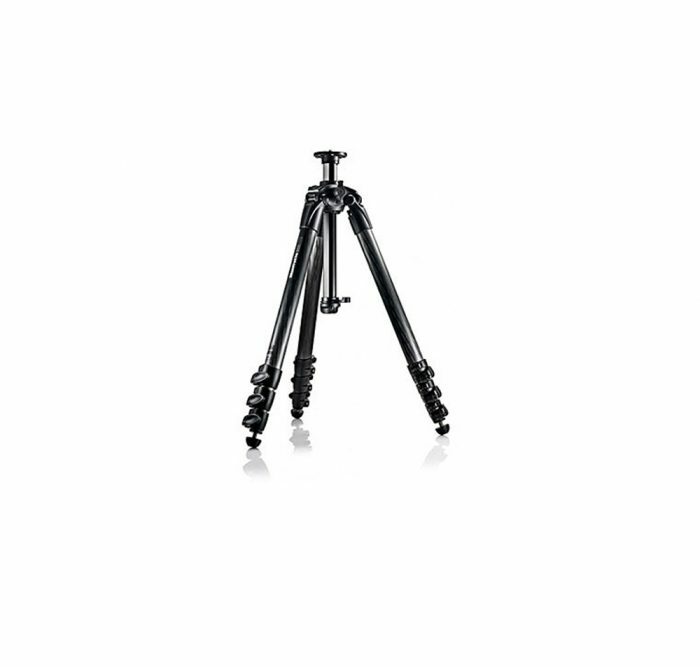 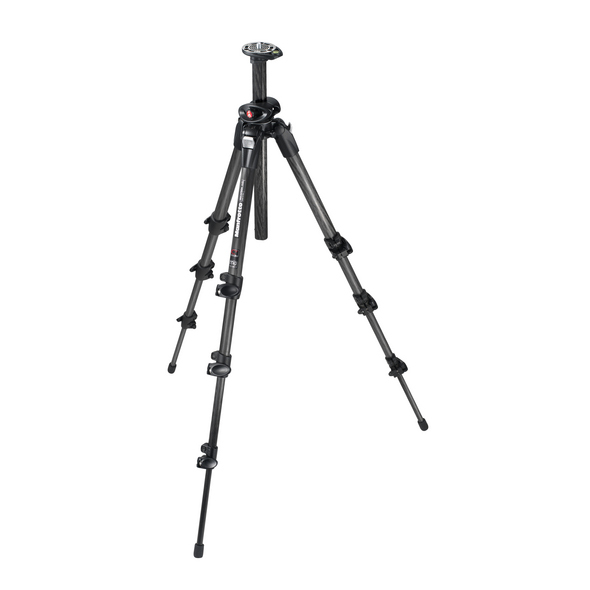 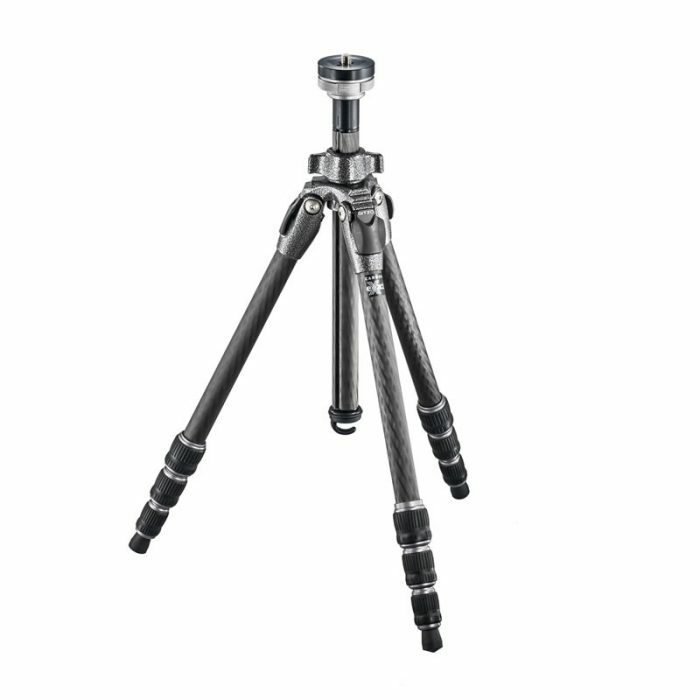 The Manfrotto MT057C4 Carbon fiber is professional, sturdy and versatile tripod, ensuring maximum performance and different adjustable settings. 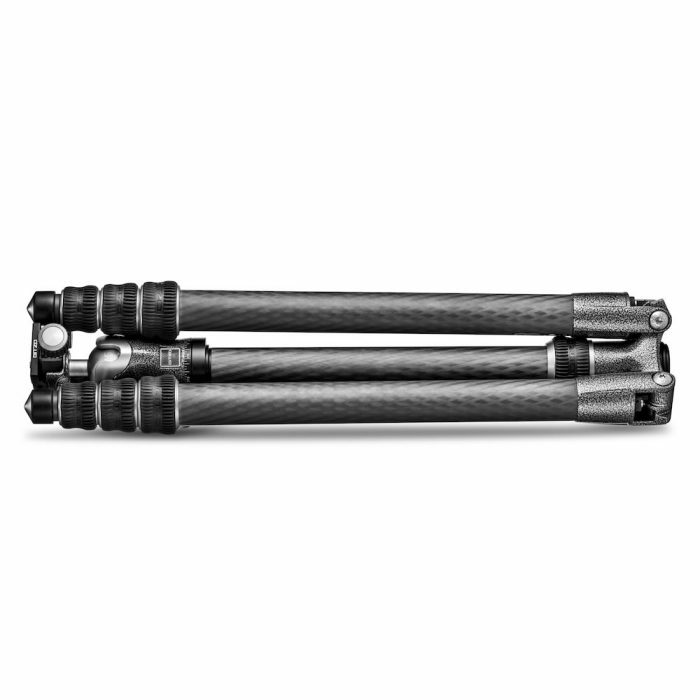 Carbon fibre, four section large legs provide an incredible level of stability reaching a very tall height when fully extended. 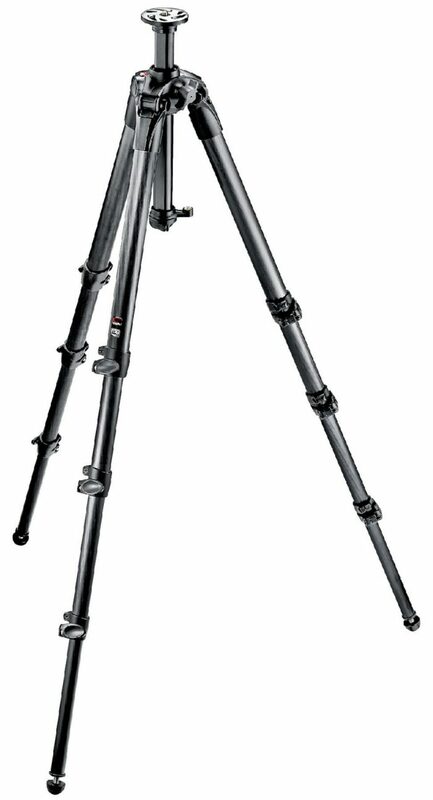 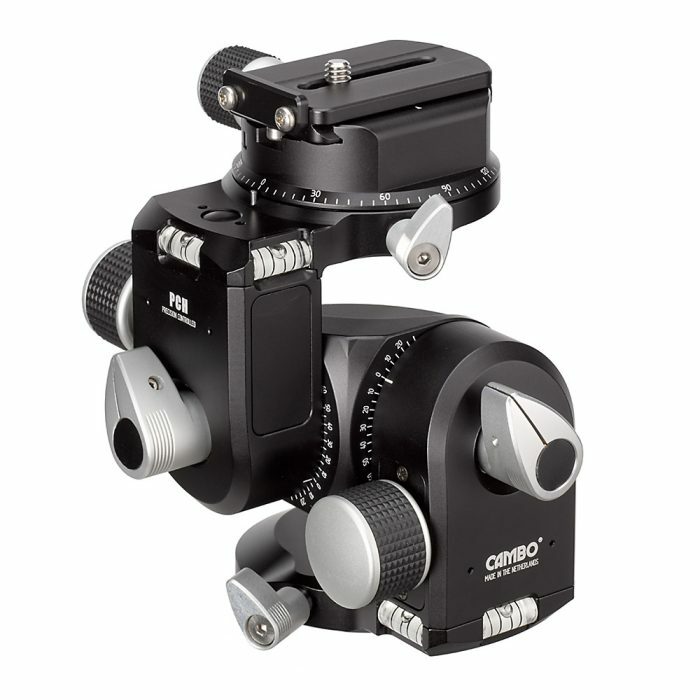 The rapid column system and special column adapter allow fast camera repositioning and ground level shooting.